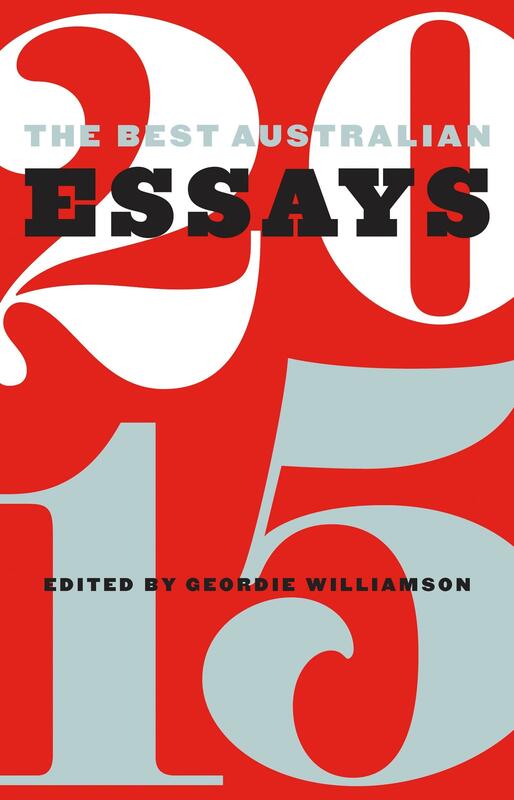 In The Best Australian Essays 2015, Geordie Williamson compiles the year’s outstanding short non-fiction. Read Helen Garner on condescension, DBC Pierre on travel, Ceridwen Dovey on autobiography, Tim Winton on injury, Anna Krien on first love, and Nicolas Rothwell on the northern coast. With bracing essays on politics, music, literature, history, art, sport and more, this impressive anthology will entrance, stimulate and entertain.